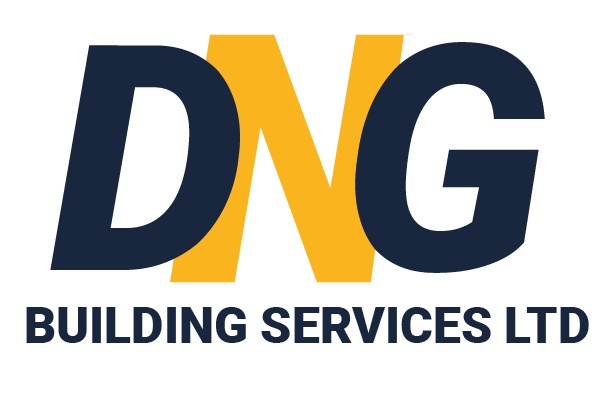 DNG Building Services Ltd are a forward thinking and highly skilled construction company from Warrington, Cheshire. Offering Warrington and the surrounding towns with no hassle building works for over a decade! To get in touch with DNG Building Services Ltd, use the following contact information. Also you can visit our contact page and get in touch with us directly.